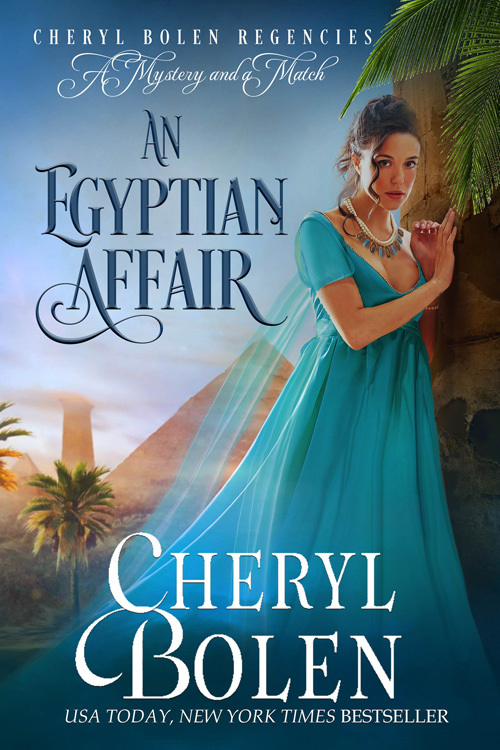 The Regent Mysteries continue with An Egyptian Affair (Book4 in the series). 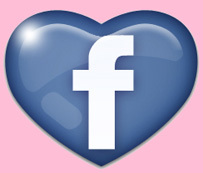 A fresh romance with each new mystery . . . While Captain Jack Dryden would lay down his life for the Regent, he draws the line at endangering his wife in the dark alleyways of Cairo-the place where the Regent's friend and procurer of antiquities has gone missing. But Lady Daphne Dryden will not be denied the opportunity to see swaying palms, crumbling pillars, and soaring pyramids in exotic Egypt. She even insists on bringing her youngest sister, Rosemary, who's enamored of all things Egyptian. The Regent insists on sending Stanton Maxwell, England's most imminent expert on Egyptology, as their interpreter and his own soldiers as their protectors. Once in Cairo, Jack and Daphne begin their inquiries, inquiries which almost certainly cause the murder of one woman and the abduction of Lady Rosemary. Will Jack and Daphne's wits-and the unexpected bravery of Mr. Maxwell-be enough to extricate them from danger and unmask the evil-doers?